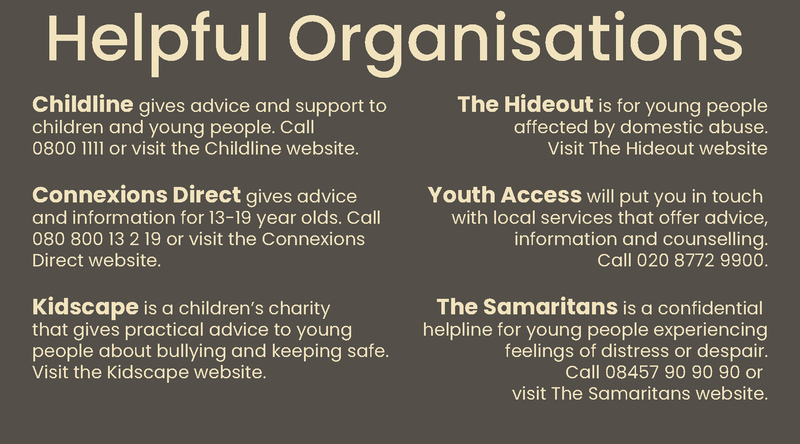 A Local Safeguarding Children’s Board (LSCB) is a multi-agency body set up in every local authority. Each LSCB must draw up their own procedures for dealing with child abuse, in line with legislation and government guidance. Because of this, procedures for dealing with child abuse may be different in different local authority areas. You can get a copy of your local procedures from your local authority child protection team. Also, most LSCB’s have their own websites where you can download information about local policies.